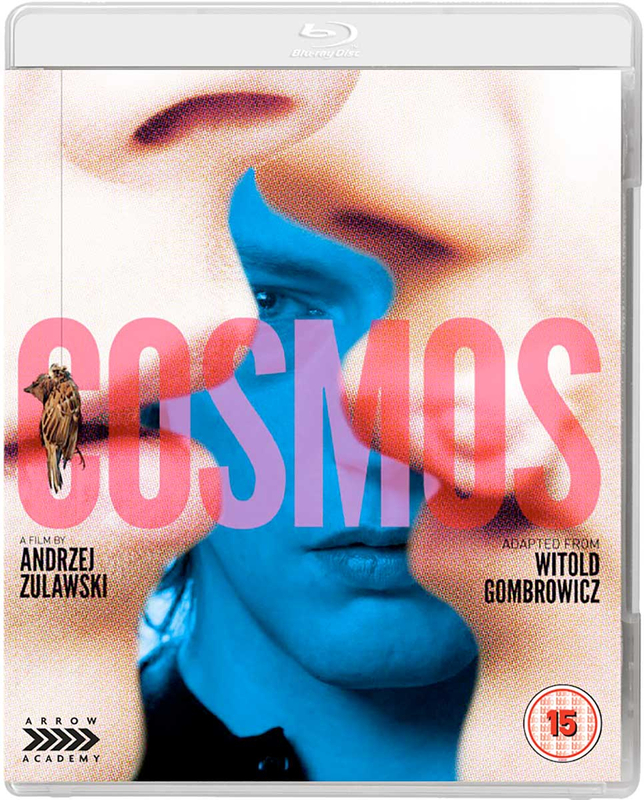 Andrzej Zulawski directs this psychological drama, adapted from Witold Gombrowicz's novel. Struggling law student Witold (Jonathan Genet) arrives at a secluded French guest house for some much needed time away with his friend Fuchs (Johan Libéreau). After being welcomed by owner Madame Woytis (Sabine Azéma), Witold goes for a walk in the woods, only to be confronted by the disturbing scene of a sparrow hanging from a tree. When a number of other objects are subsequently found hanging in the same way, Witold and the others begin to believe that the sinister discoveries are a sign that one of them could be next.